The trailer starts off from the perspective of an Imperial soldier on Endor, and the Death Star MKII exploded in orbit, heralding the start of a new war as the Empire fights for survival and the Rebel Alliance fight to restore the Republic. From the trailer, it’s clear that the game’s story will take place between Episode VI and Episode VII. 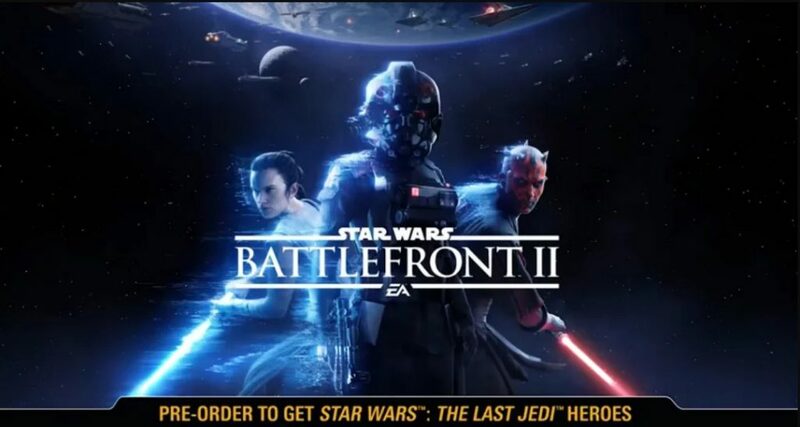 The trailer also shows some characters like Darth Maul (Episode I) and Kylo Ren, confirming that the game’s multiplayer will span the whole series of films and not just the “Fall of the Empire” period of the Star Wars timeline.